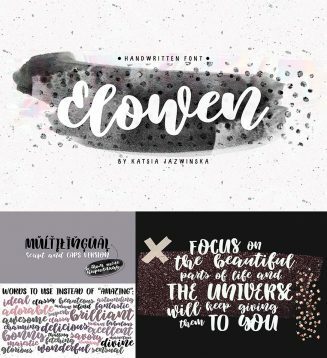 Intoducing handwriting font – Elowen. Multilingual. Cyrillic. 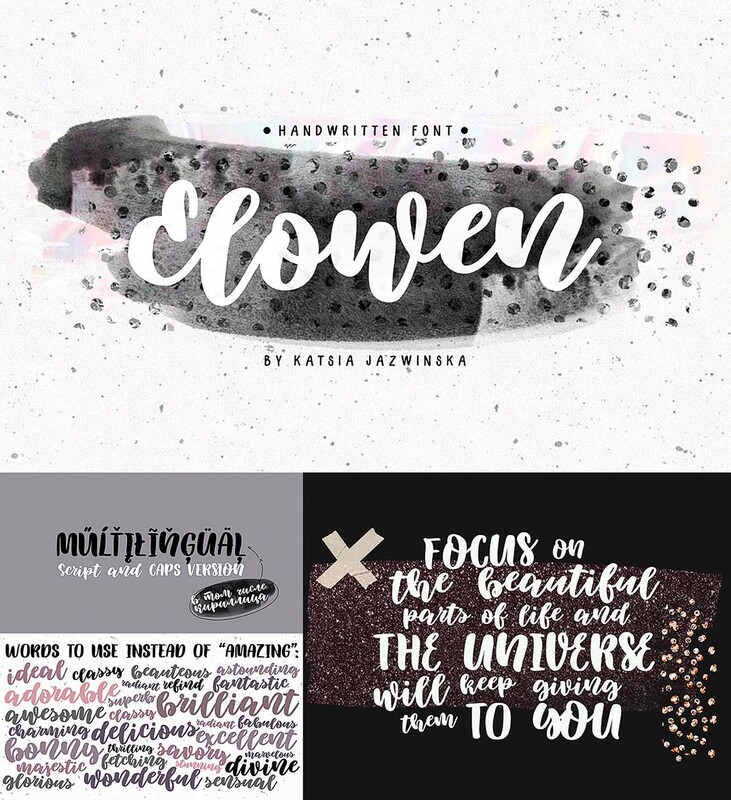 Tags: brush font, cyrillic, cyrillic font, handwritten font, multilingual, script.